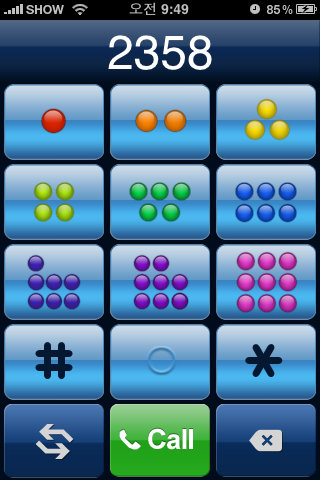 Baby Dialer was developed to help babies learn the concept of numbers. 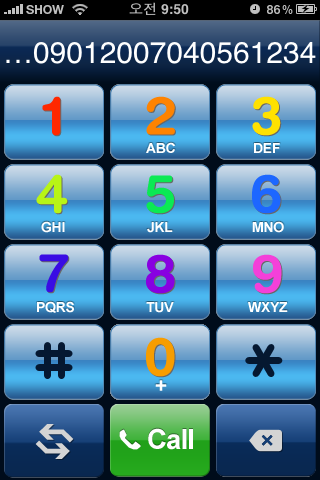 Concept of reading and counting numbers can be learned from this application by interacting with the fake keypad as if they are actually using the phone. 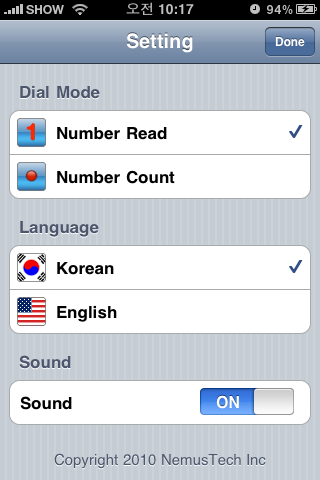 The number corresponding to the key pressed on the keypad is spoken out and can be configured to be spoken in English or Korean.